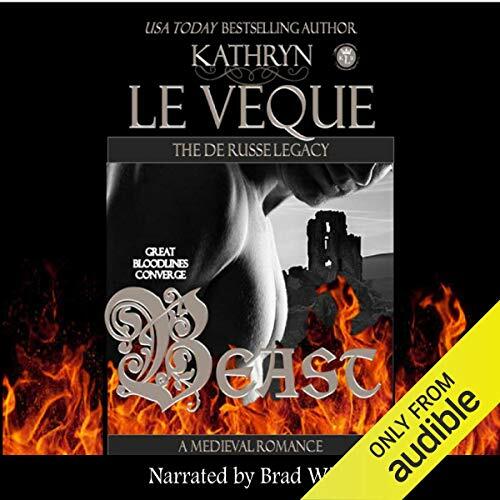 KATHRYN LE VEQUE is a critically acclaimed USA TODAY Bestselling author, a charter Amazon All-Star author, and a #1 bestselling, award-winning, multi-published author in Medieval Historical Romance. 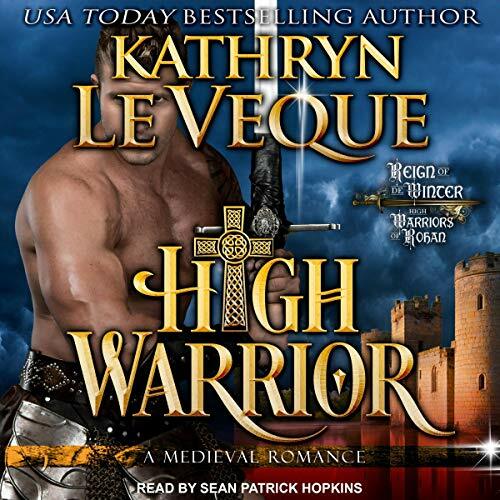 Kathryn is a multiple award nominee and winner, including the winner of Uncaged Book Reviews Magazine "Raven Award" for Favorite Medieval Romance (Vestiges of Valor) and Favorite Cover, all Genres (Queen of Lost Stars). 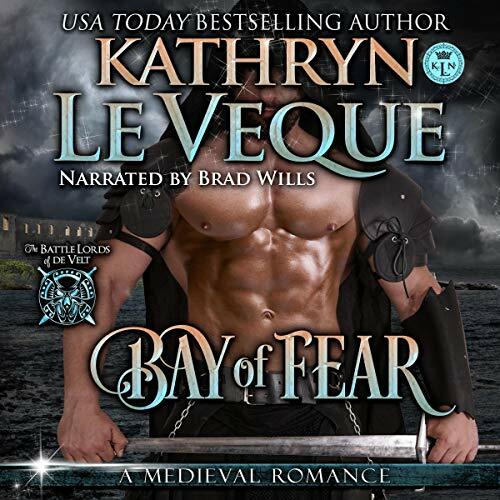 Kathryn is also a multiple RONE nominee, holding the record for the number of nominations. 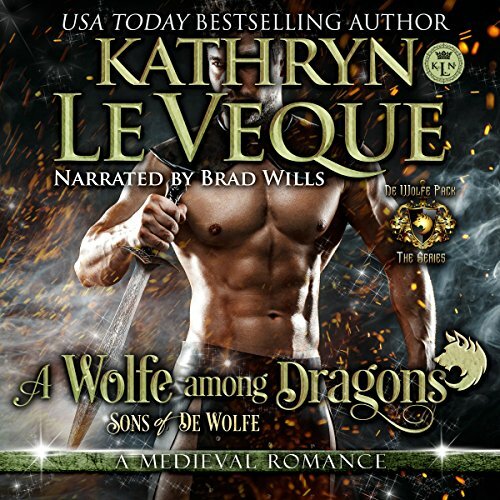 In 2018, her novel WARWOLFE was the winner in the Romance category of the Book Excellence Award and was also a finalist for several other awards. 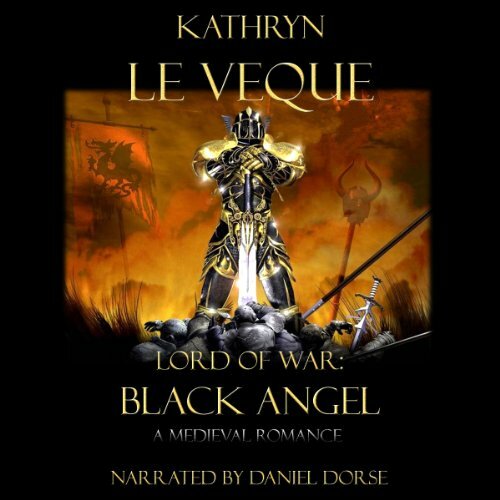 Kathryn is considered one of the top Indie authors in the world with over 2M copies in circulation, and her novels have been translated into several languages. 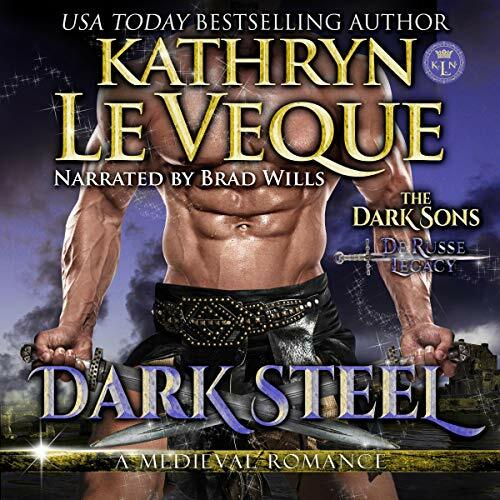 Kathryn recently signed with Sourcebooks Casablanca for a Medieval Fight Club series coming in 2020. 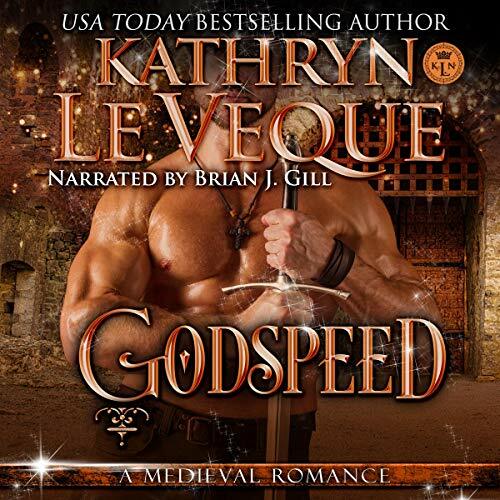 Kathryn loves to hear from her readers. 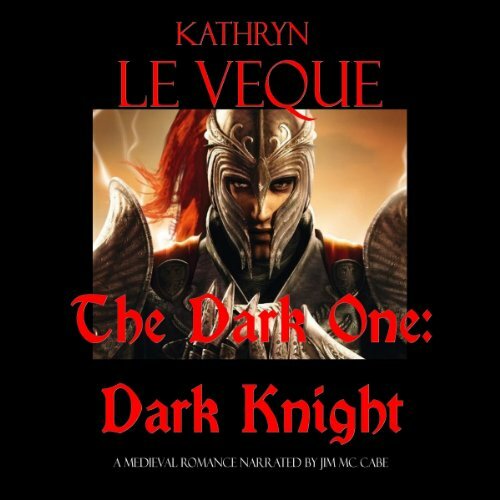 Please find Kathryn on Facebook at Kathryn Le Veque, Author, or join her on Twitter @kathrynleveque. 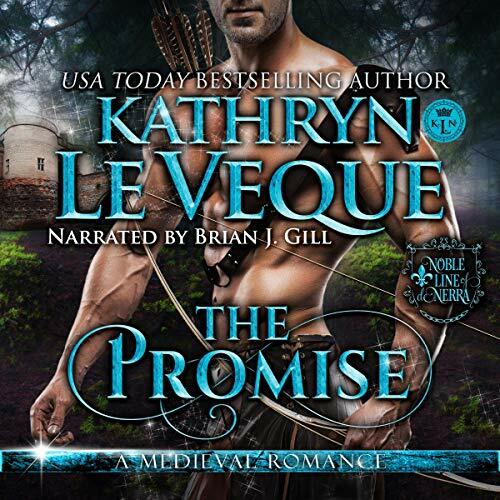 Sign up for Kathryn's blog at www.kathrynleveque.com.